Seasonal cuisine paired with artisanal cannabis. Join our guest list to be notified of future events. Come discover a curated cannabis & culinary event series with open, like-minded lovers of both. We are a monthly underground pop-up restaurant that has been running since 2015. 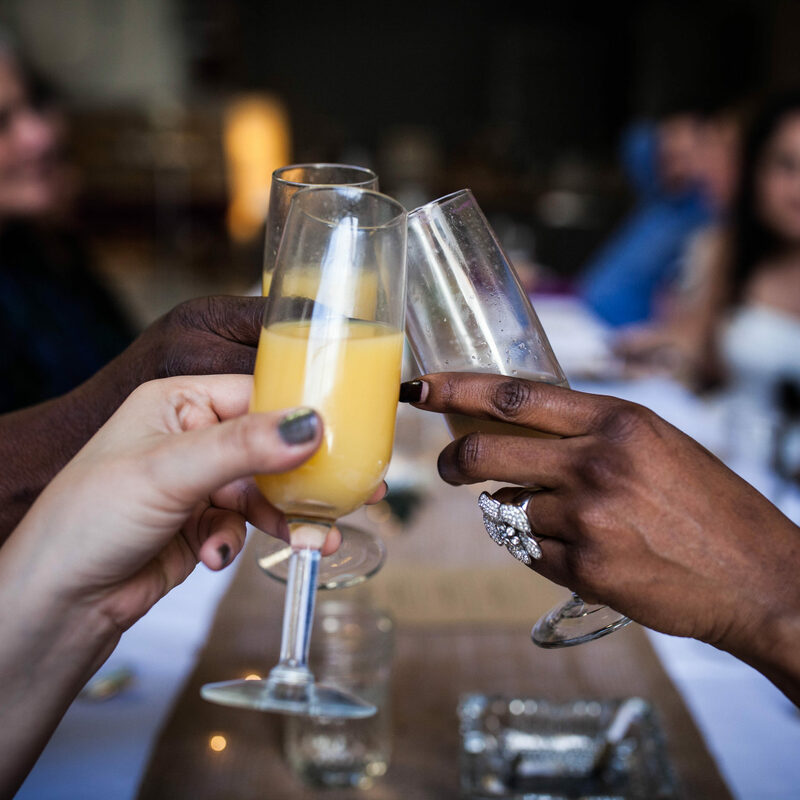 Our events offer infused hors d’ouevres with a gourmet non-psychoactive seasonal coursed meal, and paired with intermezzos of cannabis flower, edibles and extracts from California’s finest purveyors. 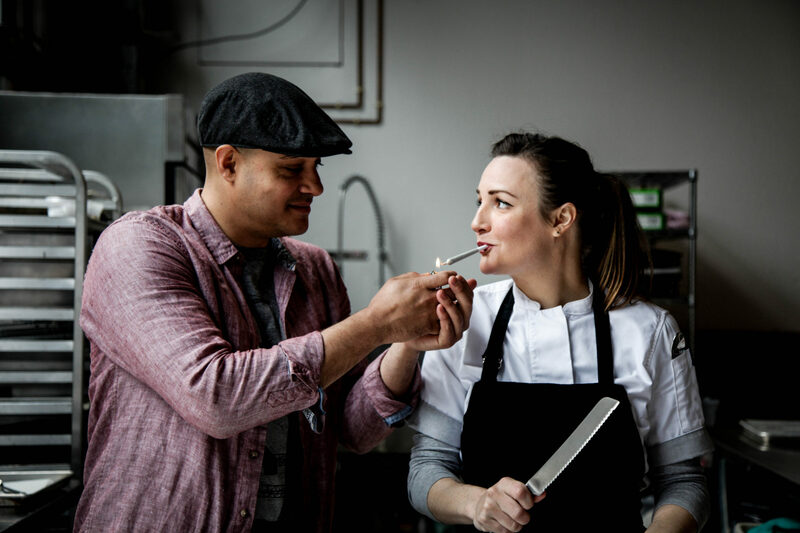 Throughout our events, you will hear from both the chef and the cannabis producers on the passion and process that went into everything you try. Learn More. 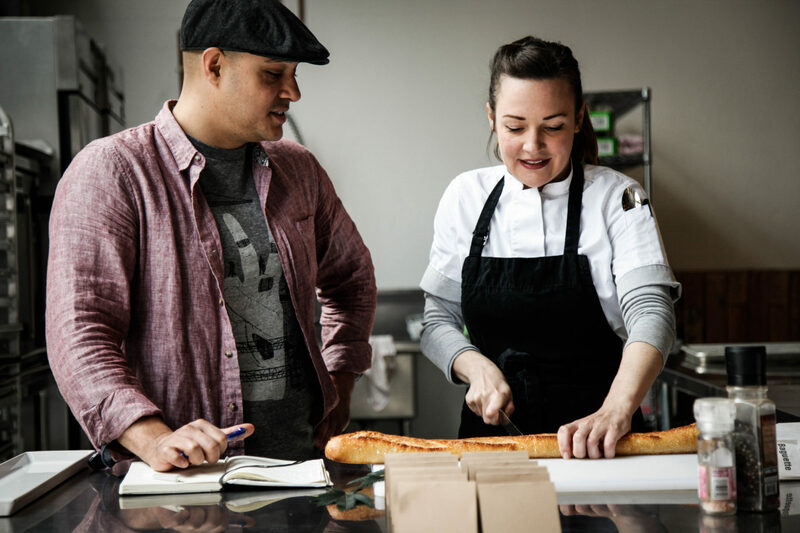 Chef Coreen Carroll was named one of America’s top 10 cannabis chefs by SF Chronicle’s Green State. 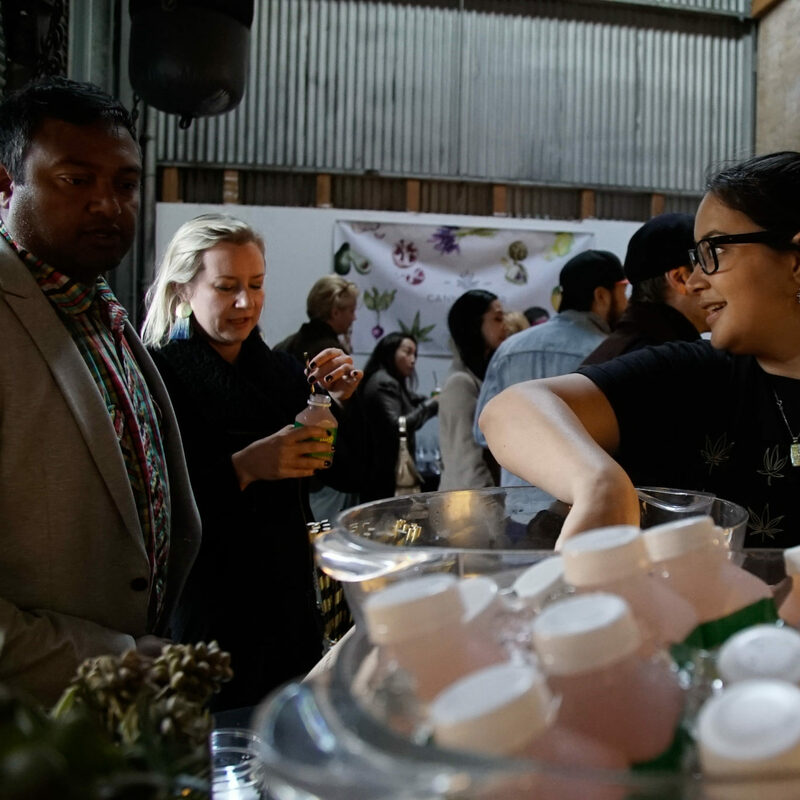 Begins with a welcome reception where you enjoy a mimosa bar and infused hors d’oeuvres as well as get a chance to meet the producers that are providing the afternoon’s cannabis. We will then sit down for four courses of brunch fare, paired with intermezzos of cannabis flower tastings. Classroom style events with a social vibe. Experience infused welcome mocktails. Throughout, you will be guided along a curated tasting of flower, edibles and concentrates from local purveyors along with learning about the food subject dedicated to that event. Rotating themes and ever-evolving menus. Our flagship event is uniquely curated to ensure that patrons receive a unique experience every time they return. 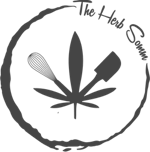 A welcome reception is followed by a communal style seating of a 4-course menu, paired with local cannabis flower. Every event features mildly infused hors d’oeuvres and mocktails. Each guest will walk out with a gift bag from our sponsors and beer and wine are available at most events. We are in compliance with CA Food Safety Rules. You must be 21+ years-old to attend. All documents are checked before entering. Want to book us for a private event? Contact us. Coreen (also knows as Fraulein Chef) was born and raised in Germany and moved to the U.S. in the late 90’s. 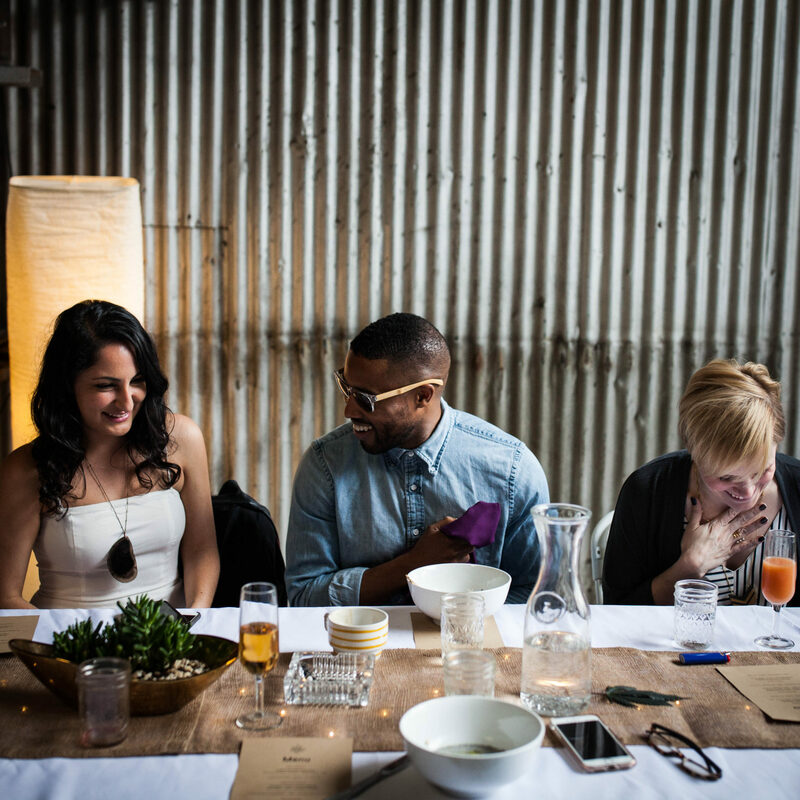 In 2012 she came to San Francisco with her fiance Ryan to follow her lifelong food dreams. After working as a butcher’s apprentice and then recipe developer/food stylist, she cofounded a cannabis edible company that went on to win Best Edible at the HIGH TIMES Cannabis Cup San Francisco 2014. Now, she runs the Cannaisseur Series, which offers curated pop up events, private cannabis dining, workshops and more. Originally from the MidWest, Ryan has been an entrepreneur for the past decade in the digital marketing space. He moved to San Francisco with Coreen in 2012 with aspirations of getting involved in the Cannabis Industry. After attending Oaksterdam University he helped co-found the same edible company with Coreen and 2 other partners where he helped handle the sales, marketing and development of the brand. Since moving on from the company Ryan has been involved in the Cannabis Industry in a multitude of ways including his position as the Head of Partner Development at Meadow and also sitting on the Board of Advisors for the California Growers Association. Be the first to receive updates on upcoming events. © 2017 Cannaisseur Series. All rights reserved.